When you’re enjoying a bottle of Eureka, make sure you serve it in our specially crafted glass - the best and only way to enjoy our American Pale Ale. 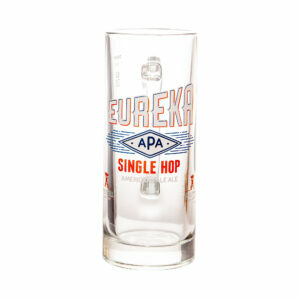 The first of our Small Batch Brews, Eureka APA has now become one of our regular beers. 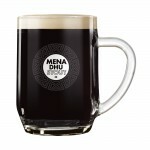 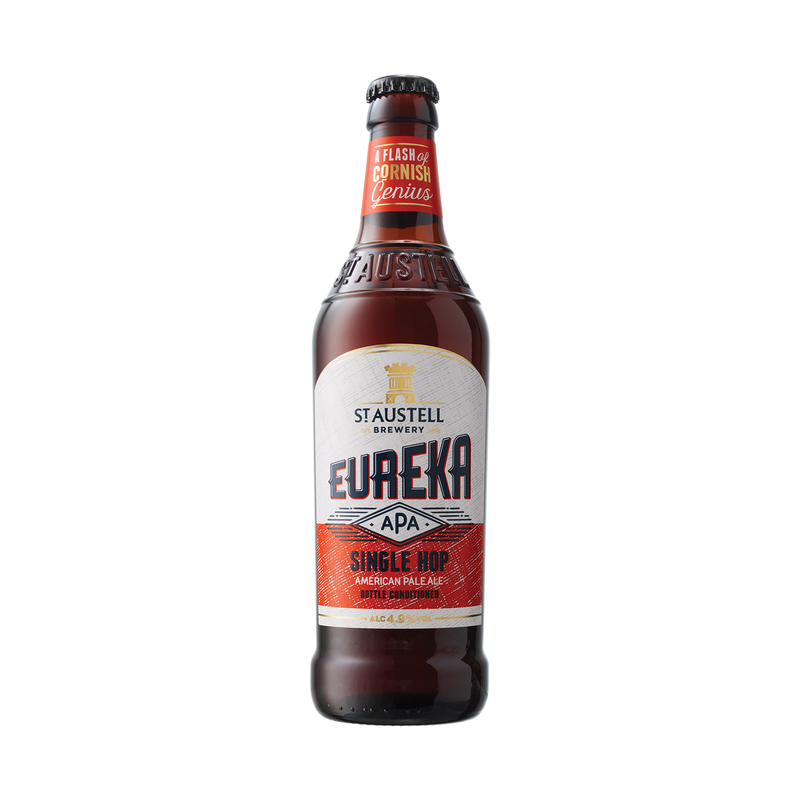 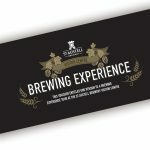 Brewed in the style of the American Pale Ales from West Coast USA that inspired a brewing generation, Eureka is a single hopped APA by St Austell Brewery’s Head Brewer Roger Ryman.